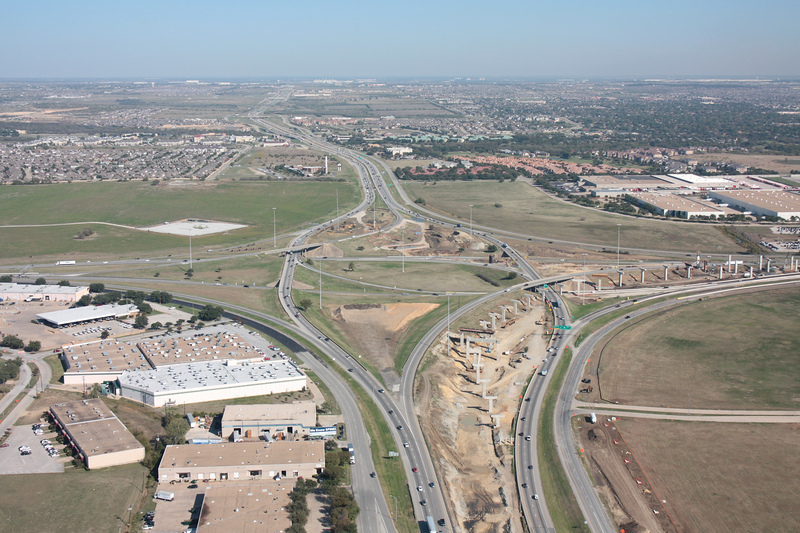 Photo date: 10/29/2011. 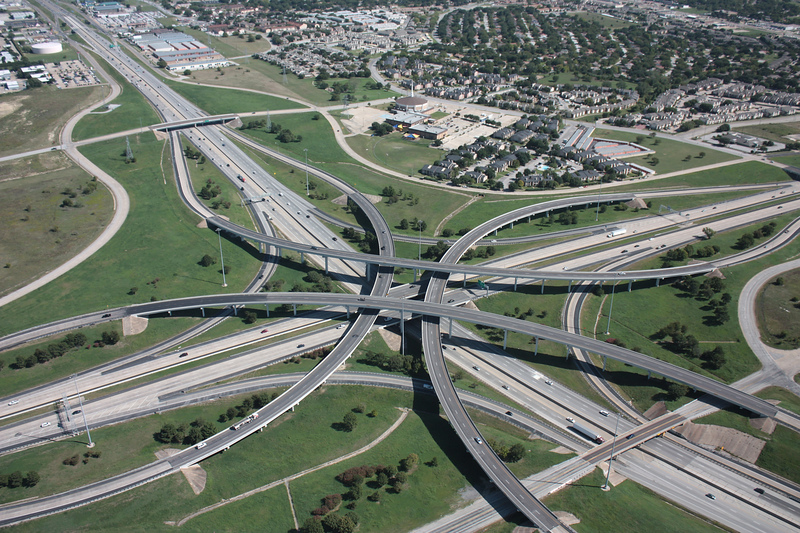 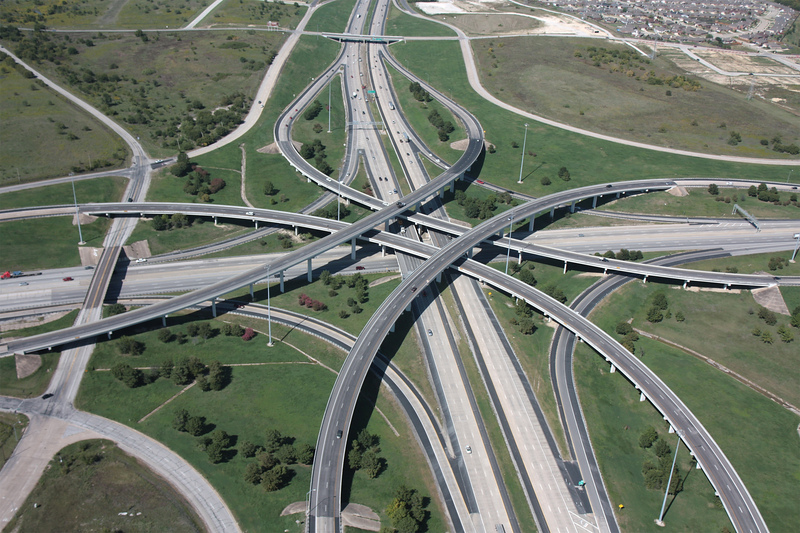 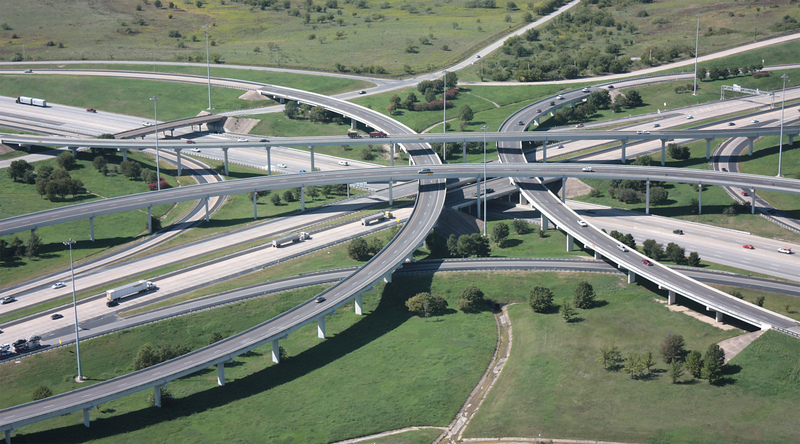 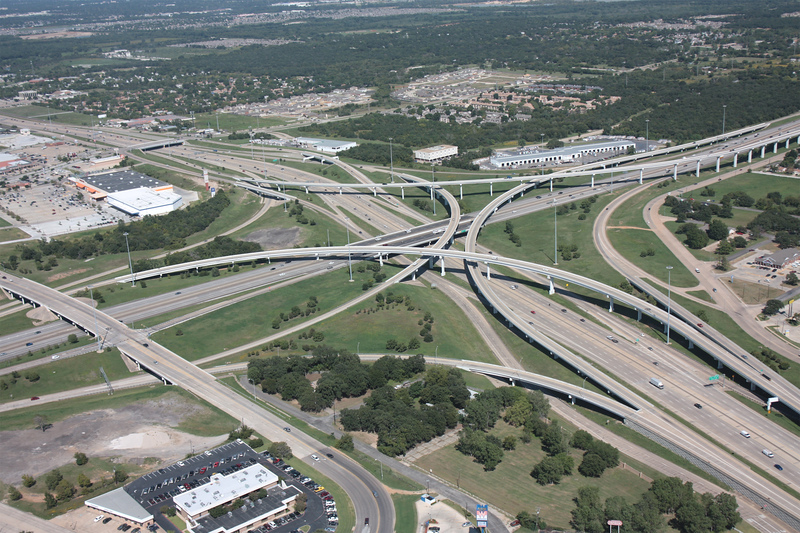 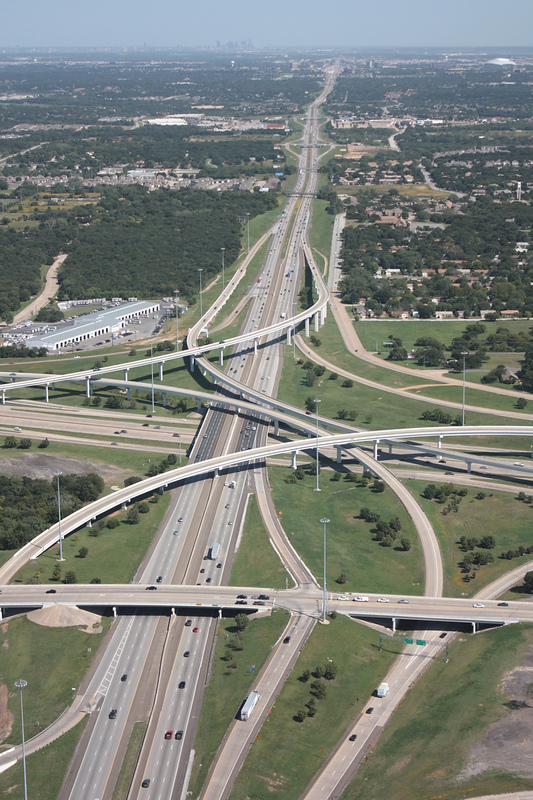 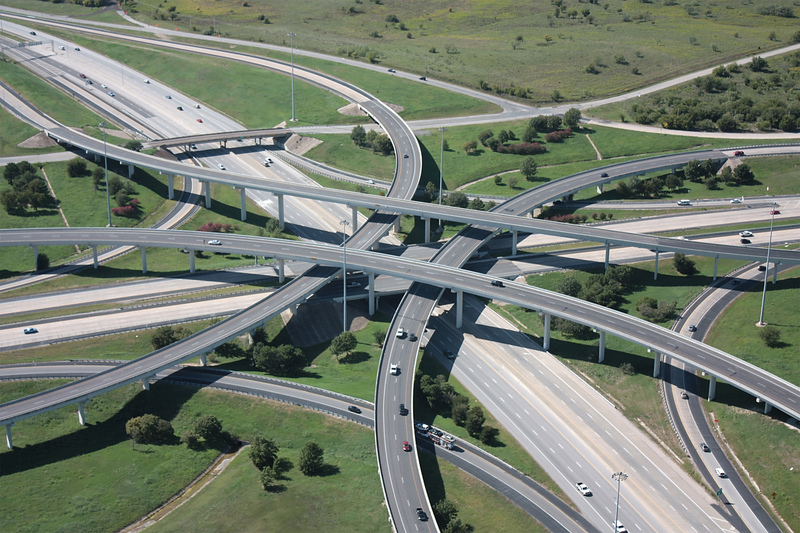 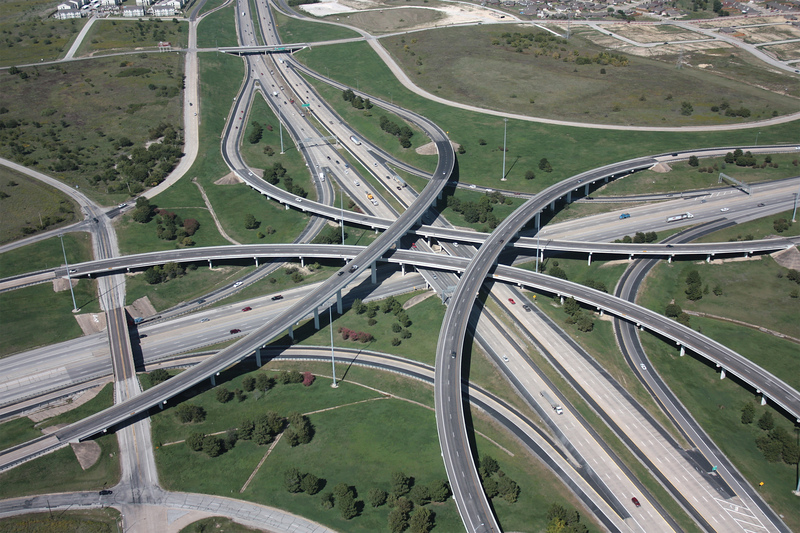 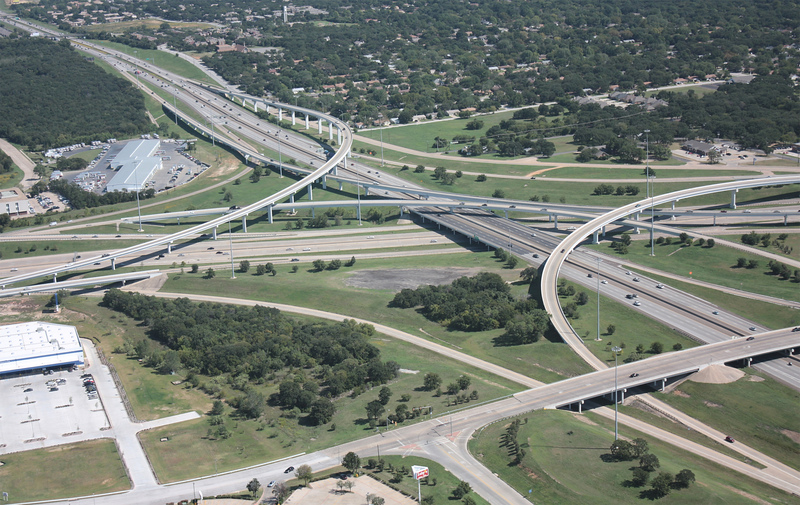 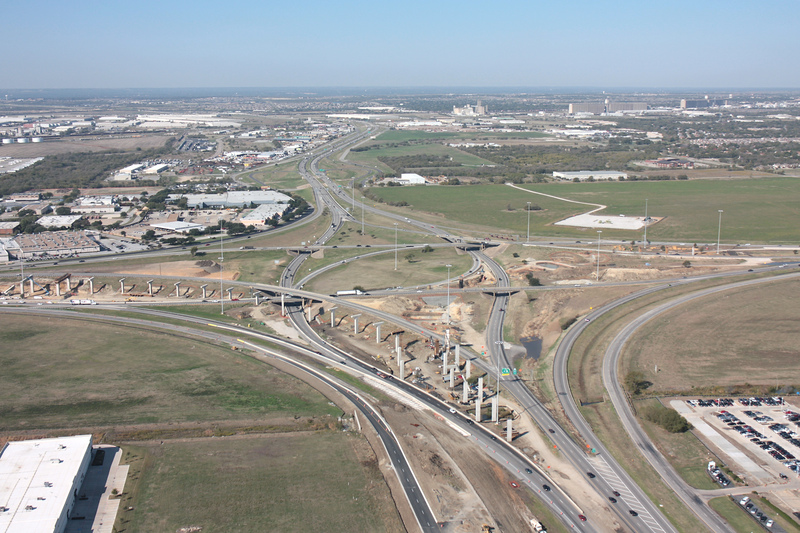 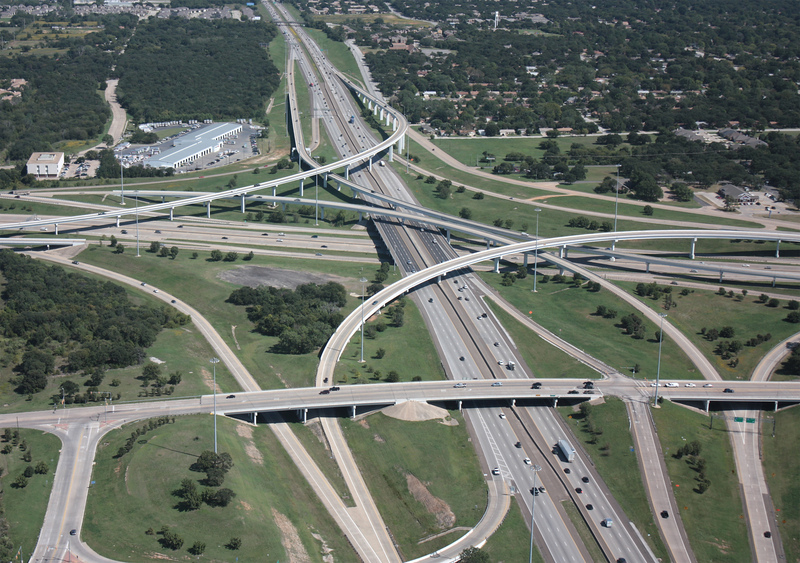 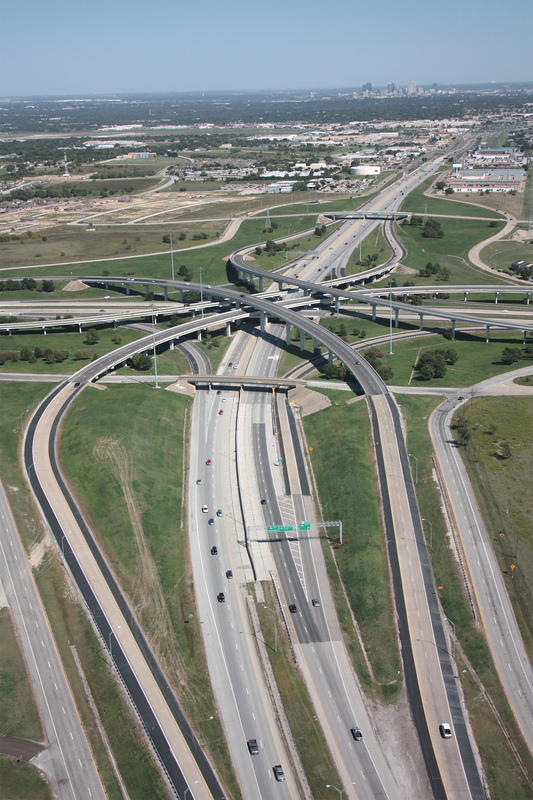 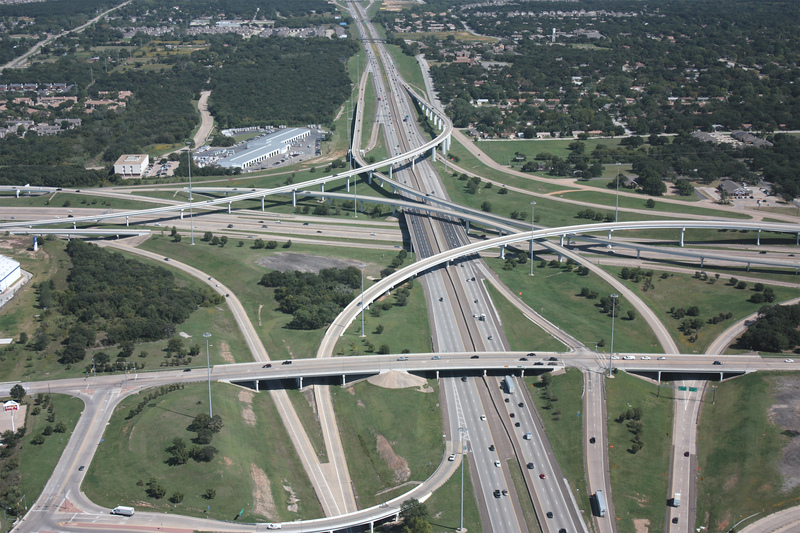 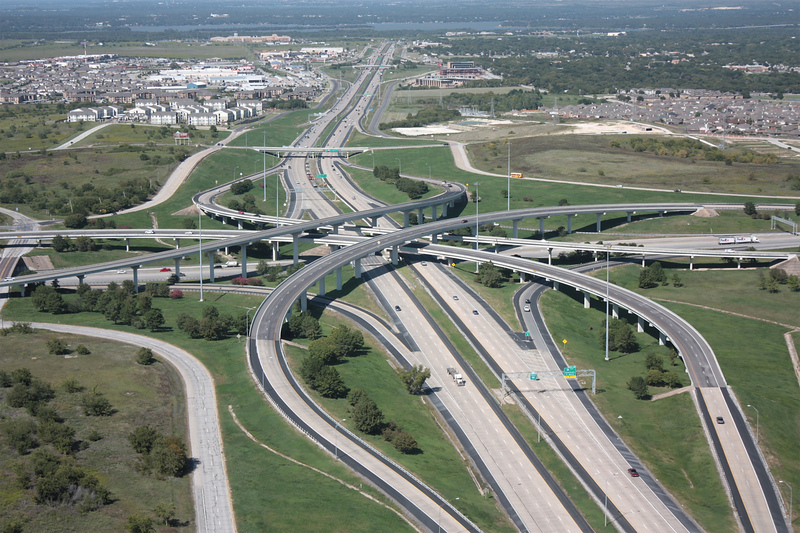 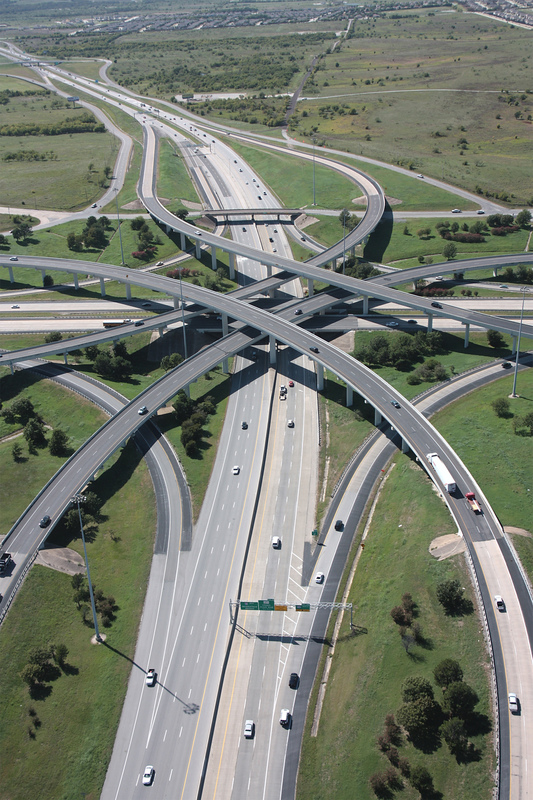 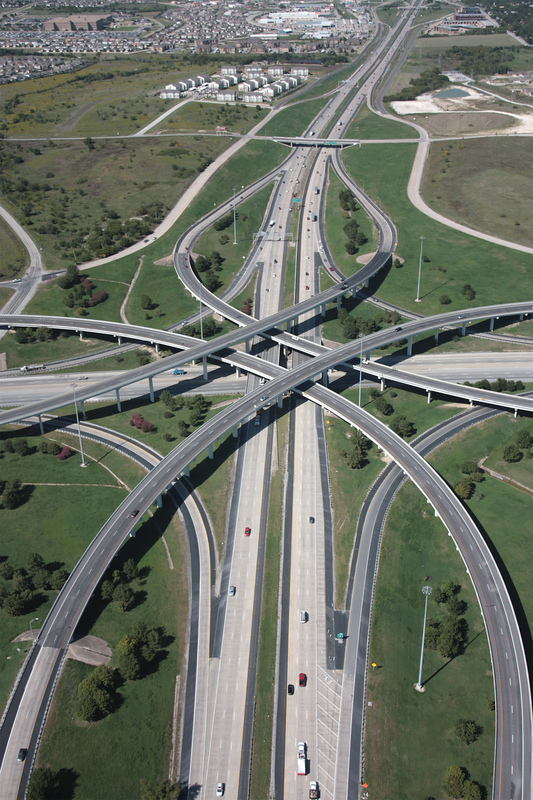 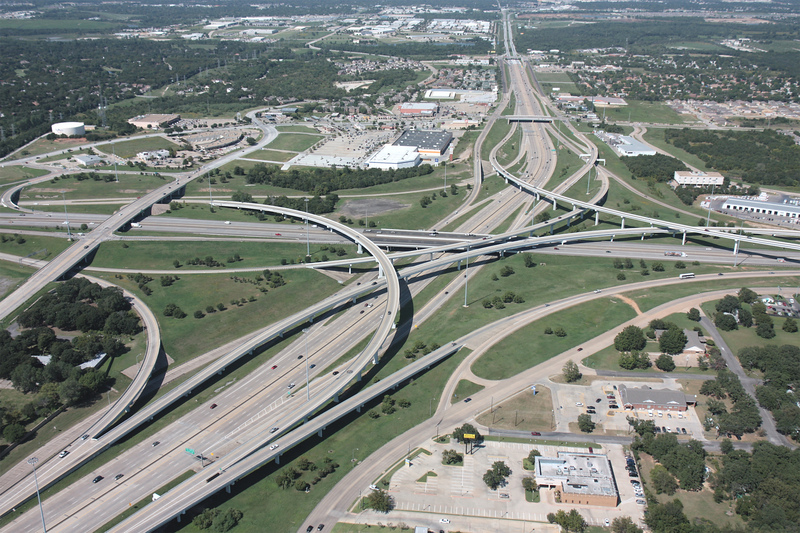 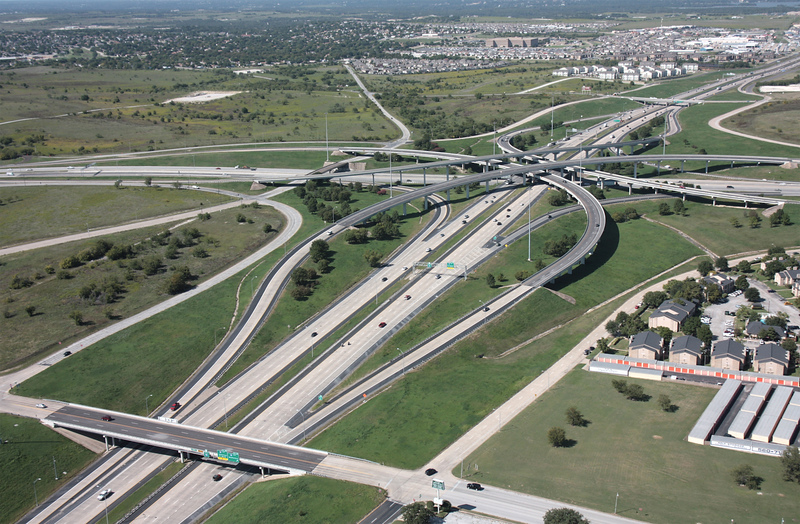 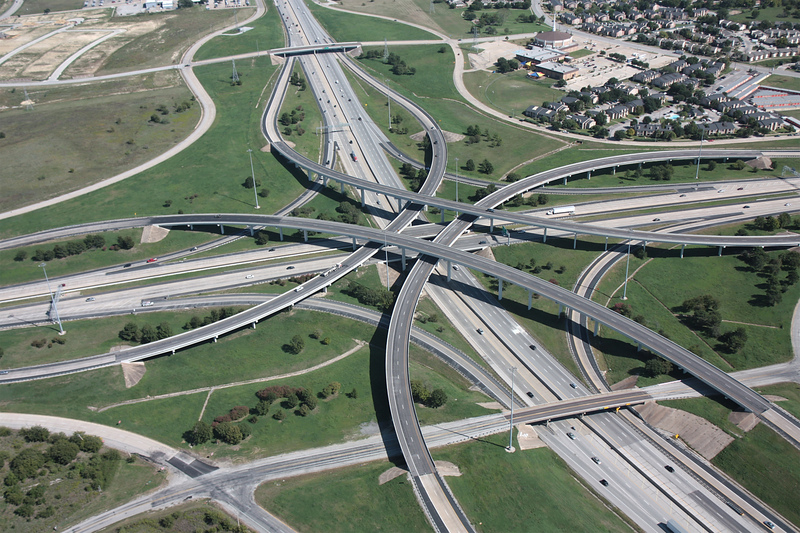 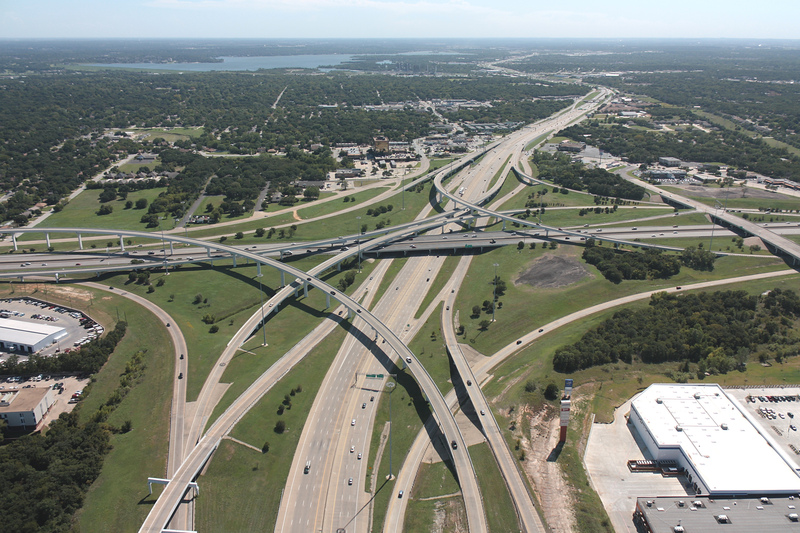 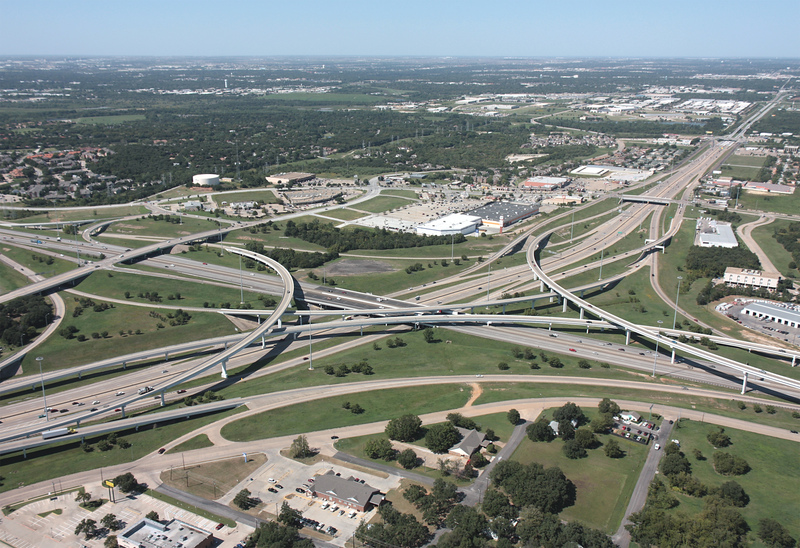 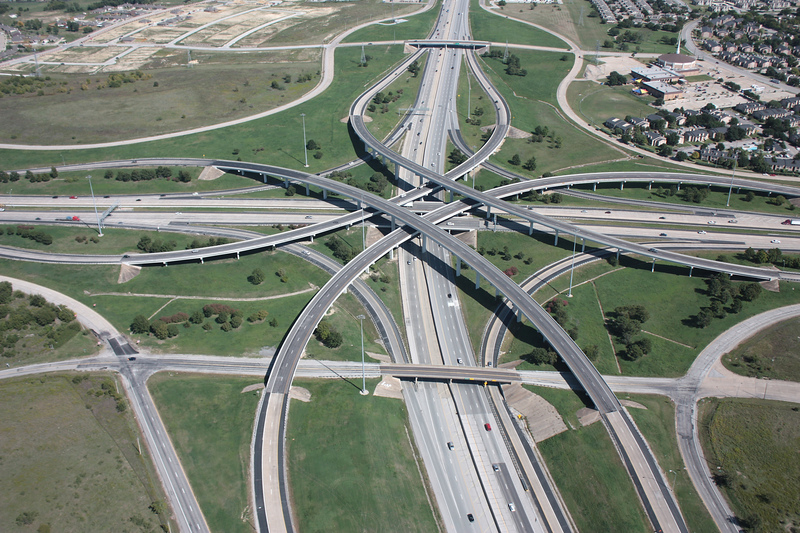 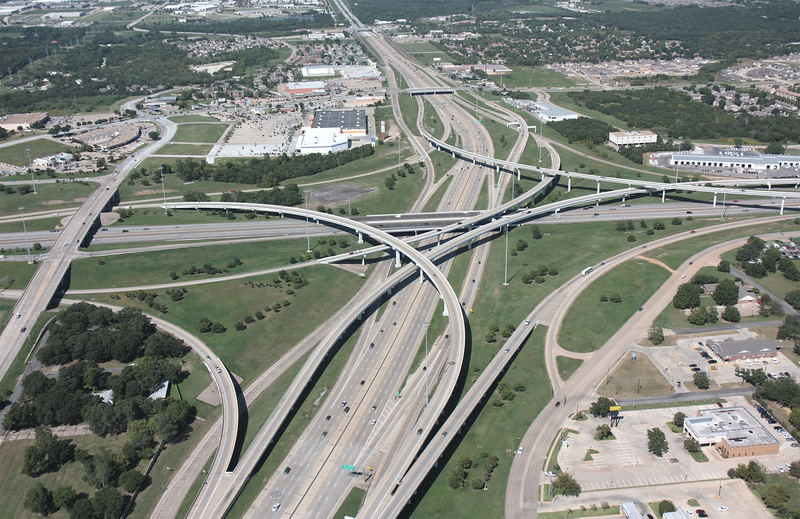 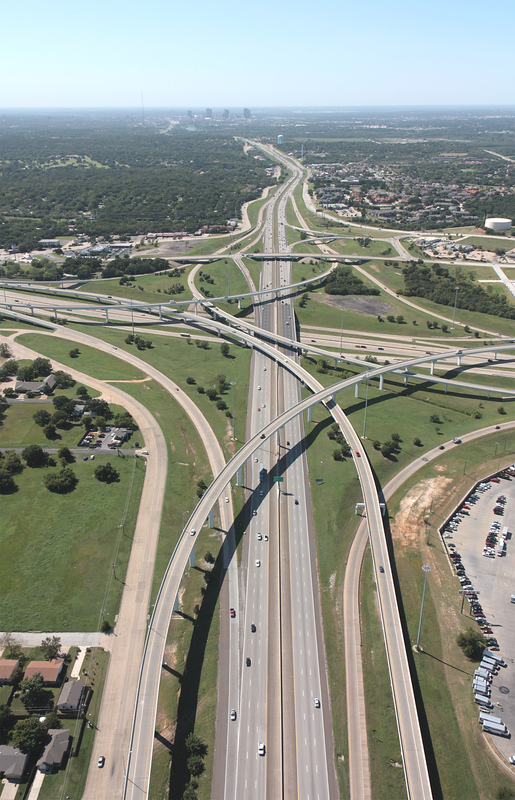 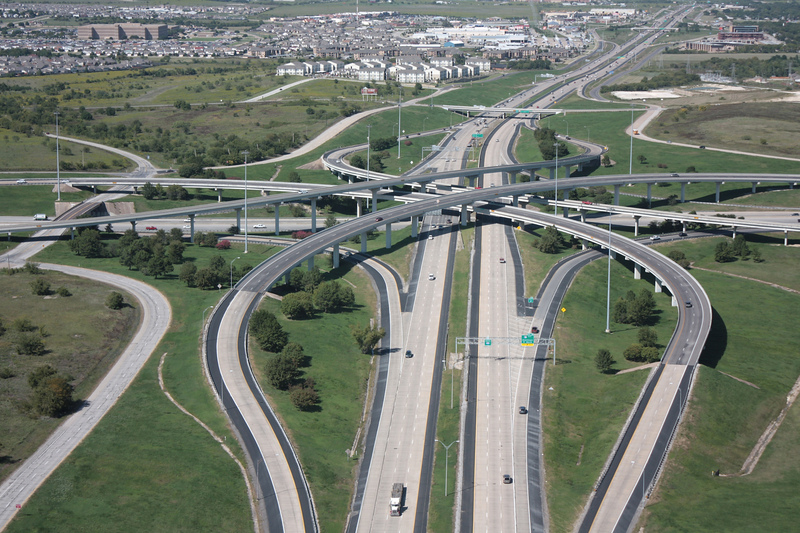 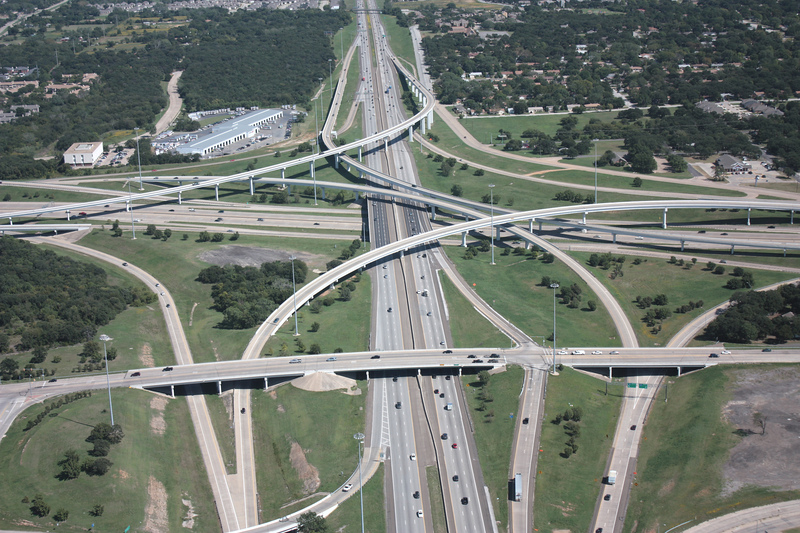 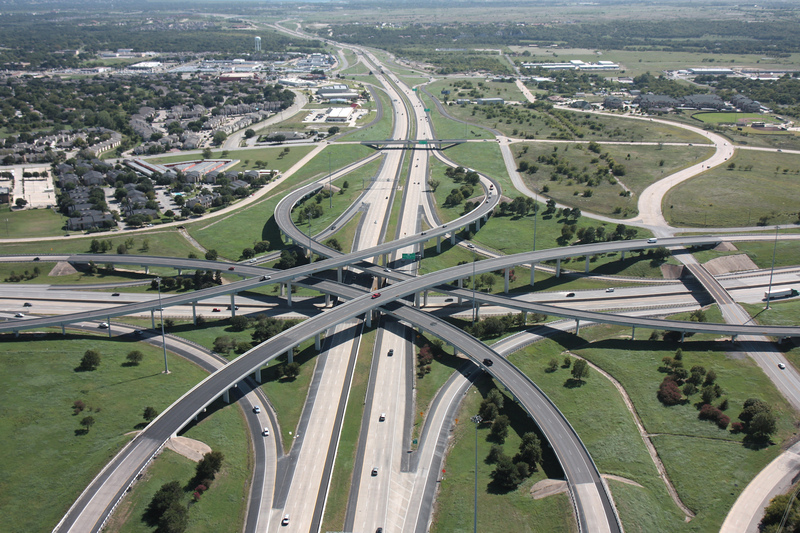 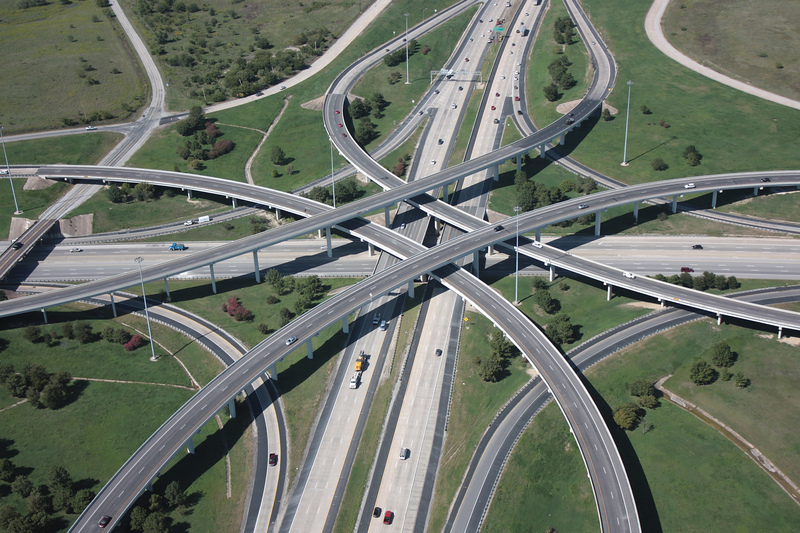 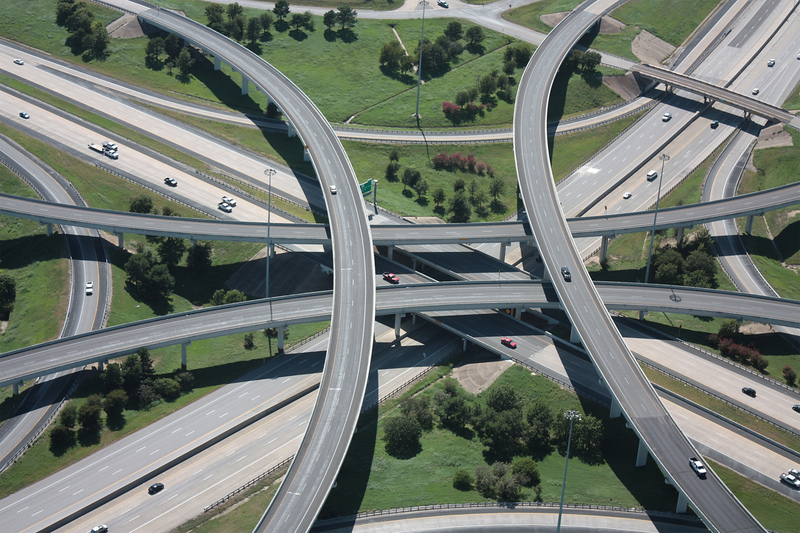 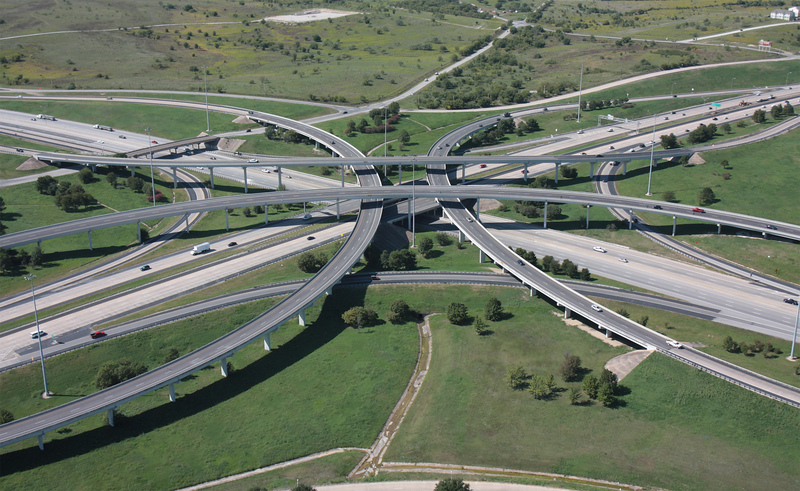 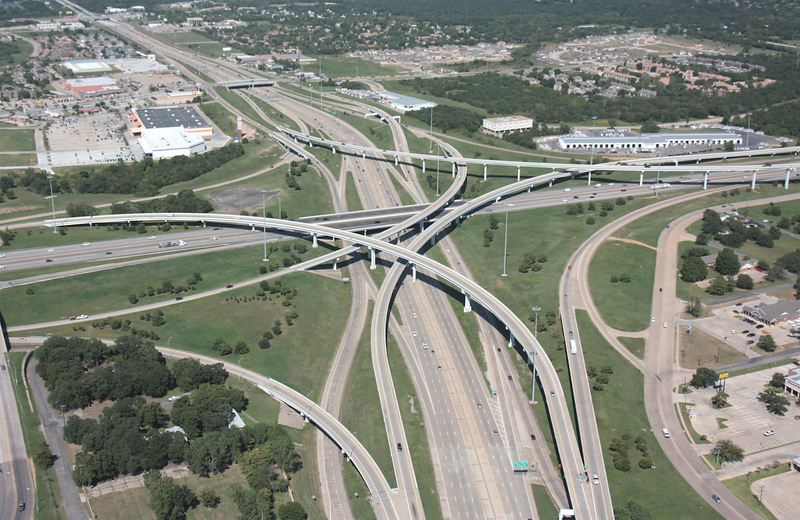 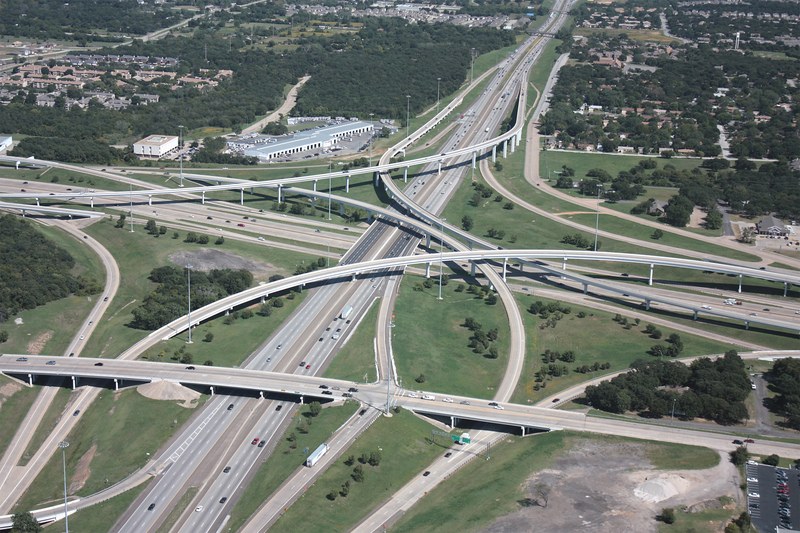 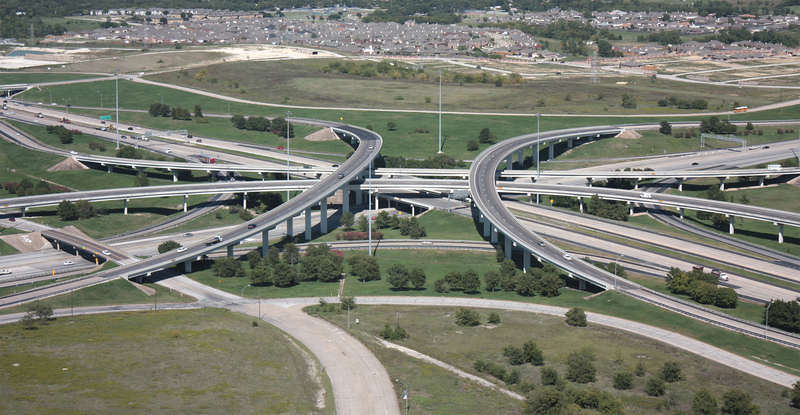 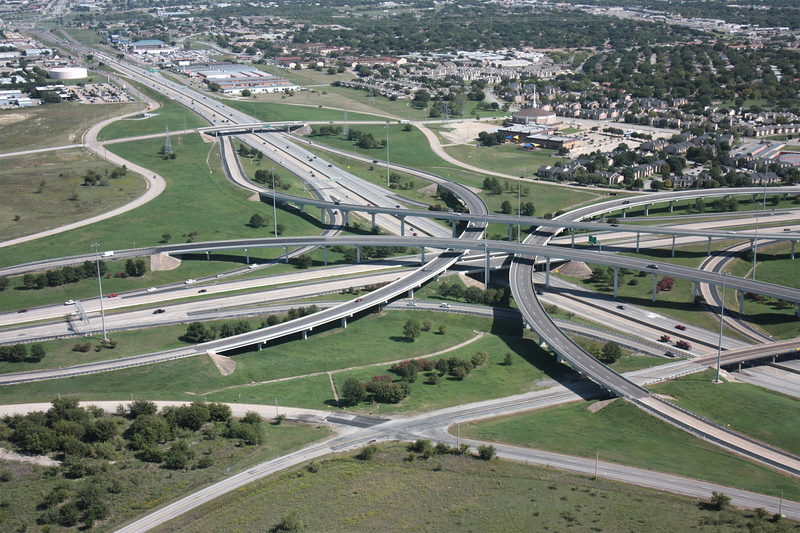 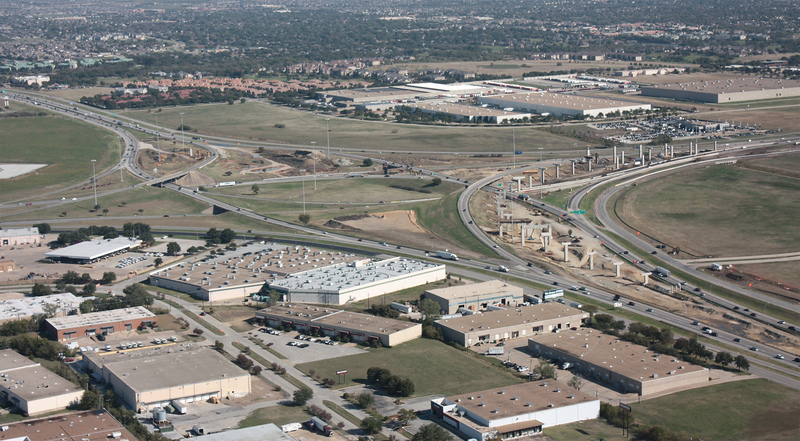 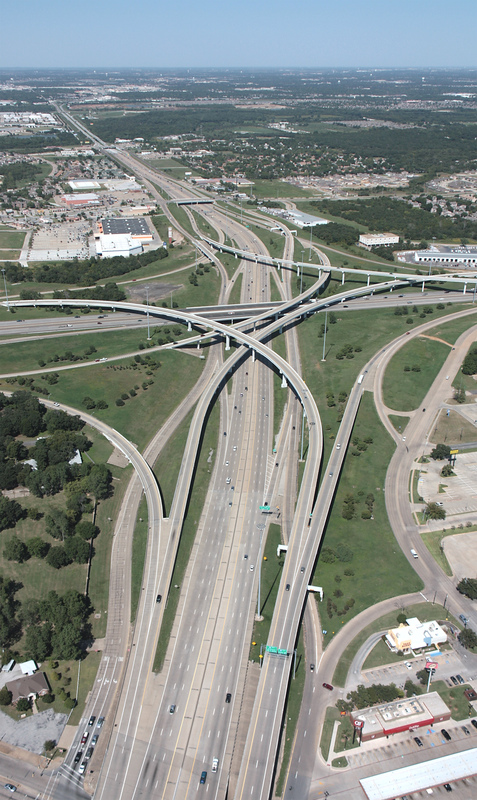 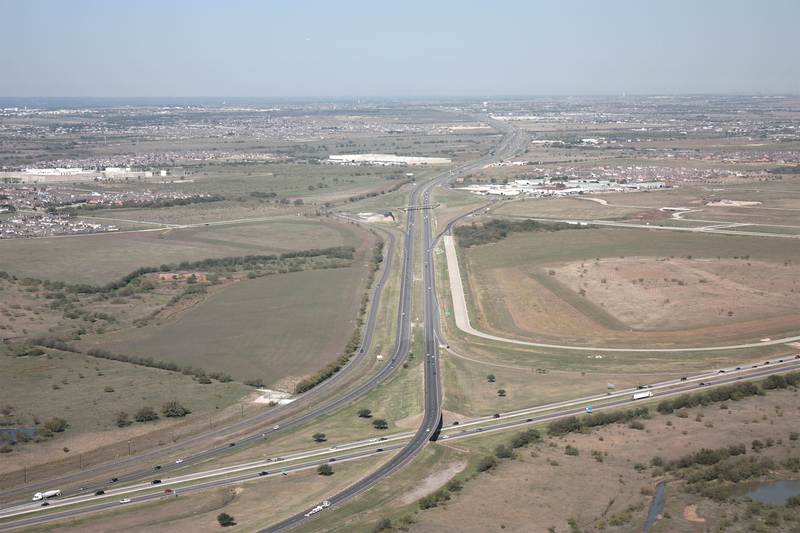 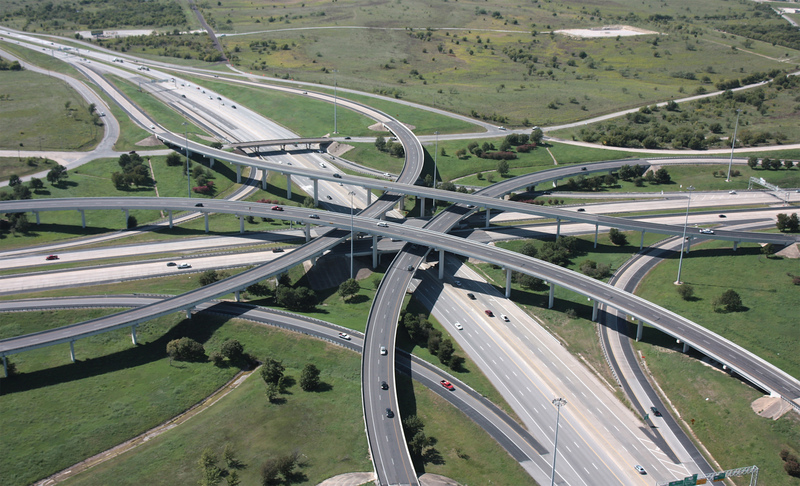 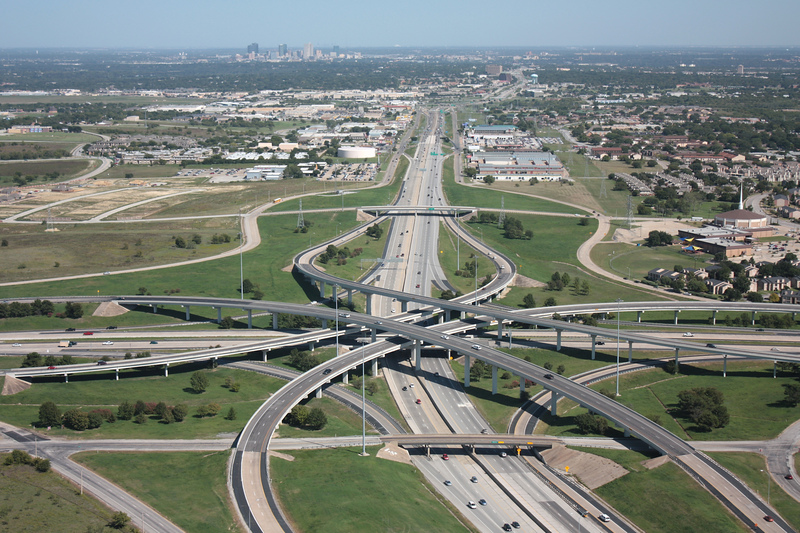 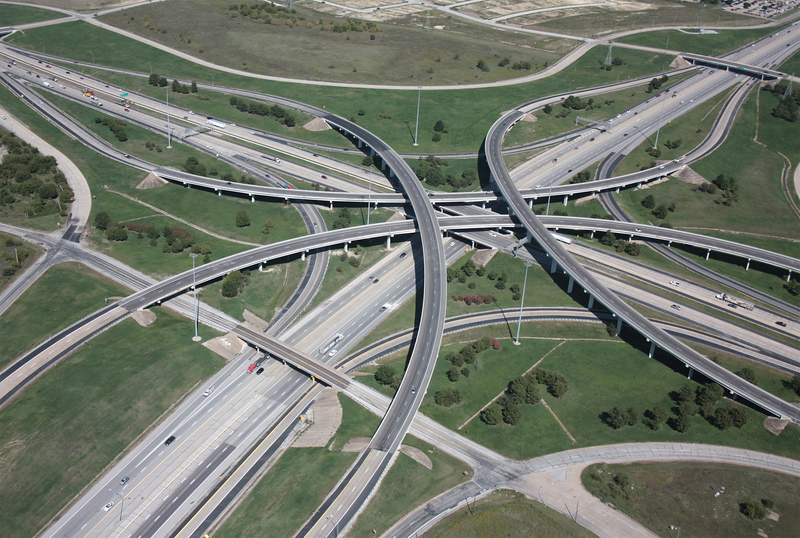 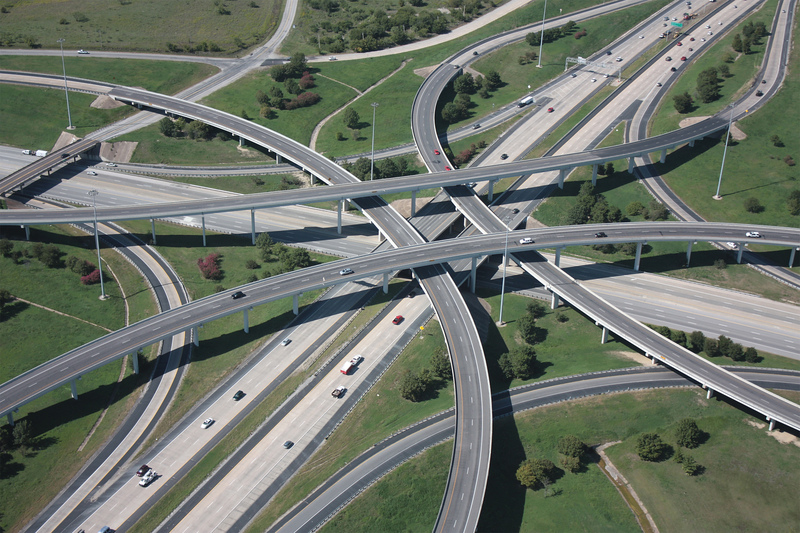 2015 Status: Obsolete The North Tarrant Express project added the full interchange with 12 connection ramps, completed in 2018. 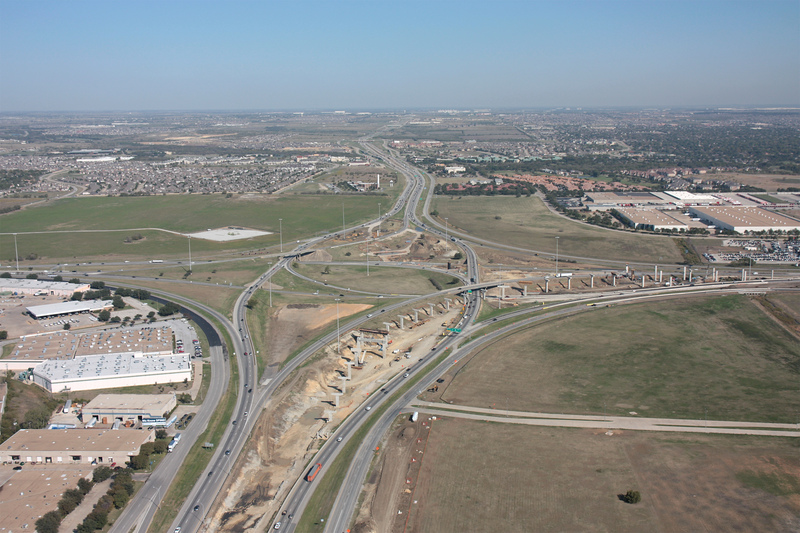 Photo date: 10/29/2011. 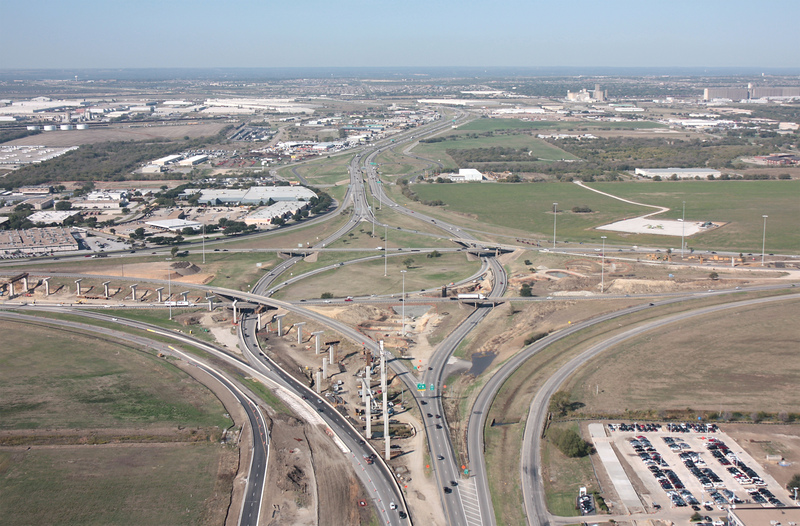 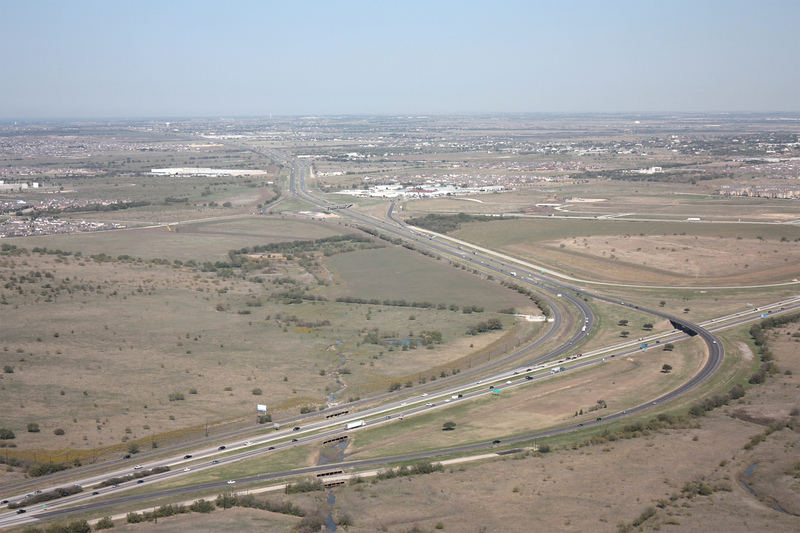 2015 Status: Obsolete This interchange was widened and reconfigured by the North Tarrant Express project, completed in 2018.